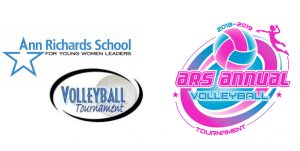 Ann Richards Volleyball Booster has successfully held the third annual ARS Volleyball Tournament. We held two tournaments, one for the Freshman and JV teams and another for the middle school 7th and 8th grade teams. The tournament was a great success. 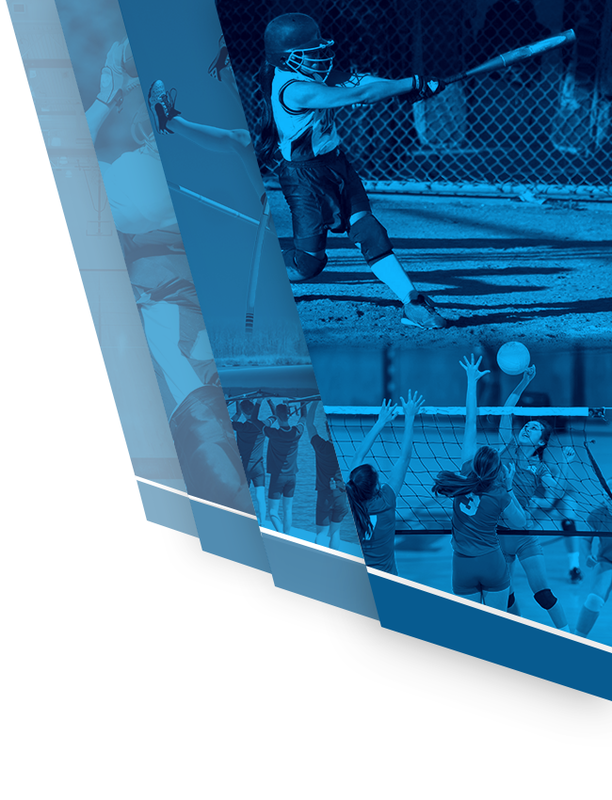 During the two days we hosted 40 teams, over 500 players and another 500 spectators. There were many competitive matches and lots of fun. This tournament will test your mettle, as it forces each team to play four games in under five hours. But we have to hand it to the players and coaches, they took this in stride while eagerly asking “when is the next game?”. Our parent volunteers did a great job keeping the tournament running smoothly and our player volunteers worked tirelessly at score keeping and as line judges. That along with the usual great work of the coaches and refs made this tournament a smooth and successful event. Our thanks goes out to all involved. The tournament was a round robin type of event where every team plays all other teams in their pools. We had many close matches and several that went three sets. All matches were very competitive where several could have gone either way but in the end there were definitive winners of their individual pools. (Click For Results) St Anthony – Won the freshman morning pool. (Click For Results) Ann Richards – Won the freshman evening pool. 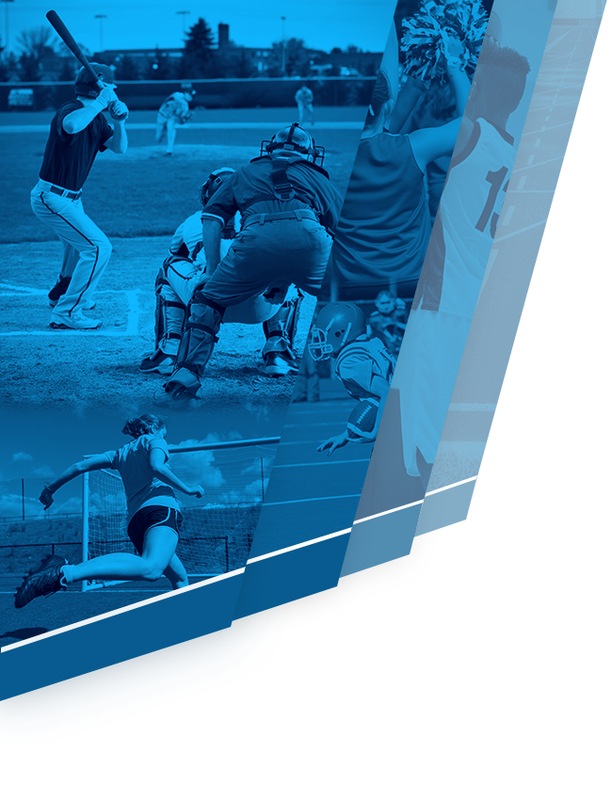 (Click For Results) McCallum– Won the JV morning pool. (Click For Results) McNeil – Won the JV evening pool. The 7th grade pools played a round robin type of event where every team plays all other teams in their pool. The 8th grade waves had 6 teams in each. Here they played 2 other teams in their pool and then played cross court where 1 vs 1, 2 vs 2 and 3 vs 3. (Click For Results) Bailey – Won the 7th grade morning pool. (Click For Results) Bedichek – Won the 7th grade evening pool. (Click For Results) Bailey – Won the 8th grade morning pool. (Click For Results) Covington – Won the 8th grade evening pool.